Here at What Royal Babies Wore HQ, we love showing you how to dress your little one just like George and Charlotte, and over the last two years we have noticed that they like to dress in a particular style. The children are always impeccably dressed in a very traditionally British style, which has increased in popularity since the mini monarchs were born! 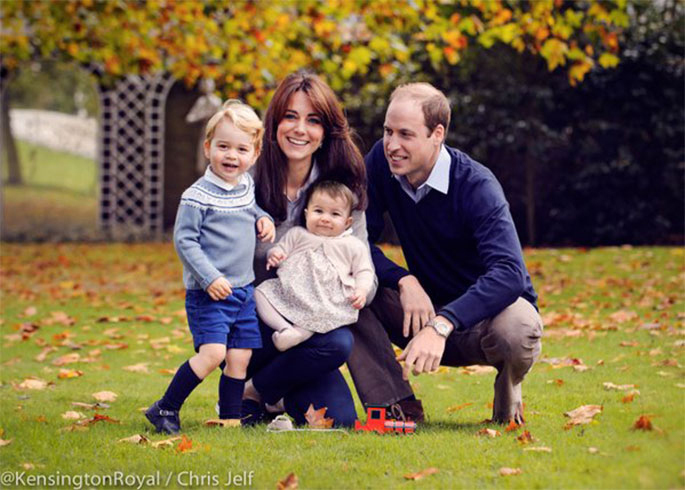 Today we show you the essentials to dressing your little one's just like a royal. 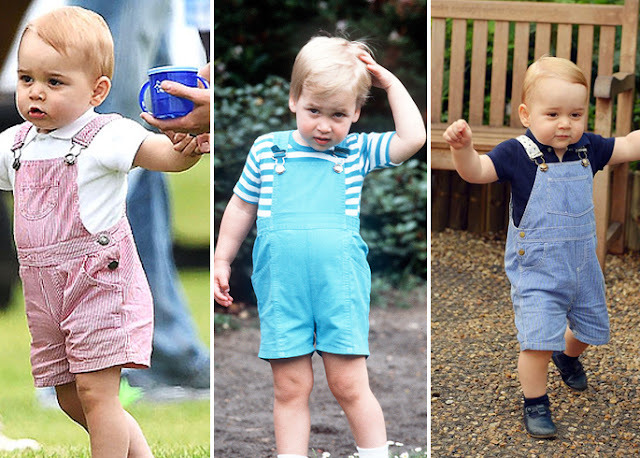 Dungaree's have been a firm favourite for the royals for some time, with Prince William and Harry having sported them back in the 80's! 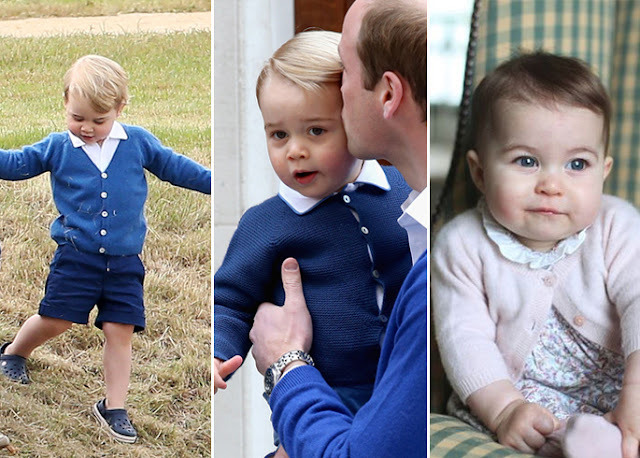 George has been spotted a number of times wearing the all in one outfits and now we can't wait to see little Charlotte in her very own pair! 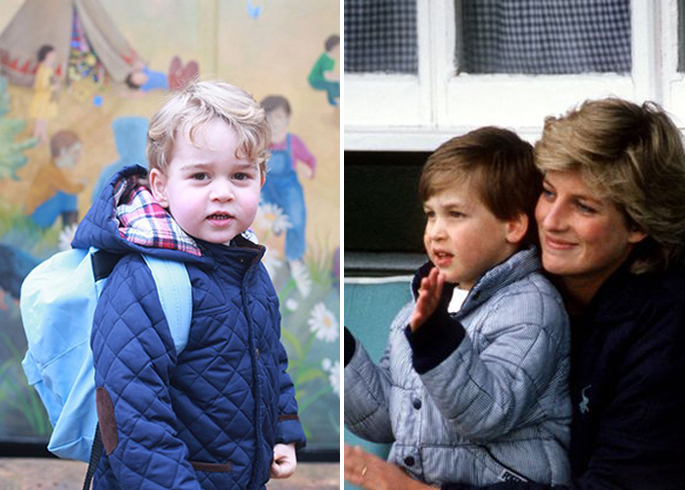 A warm coat is an essential for any little one and the royals are no exception, favouring a quilted or padded style coat for their children. We still love how cute George looked on his first day at nursery this month! A knitted cardigan is a staple in the mini royal's wardrobes, whether it is Charlotte's White Company cardigan or one of George's many, we think little one's look adorable in a sweet button up. From Peter Pan collars to traditional shirts. 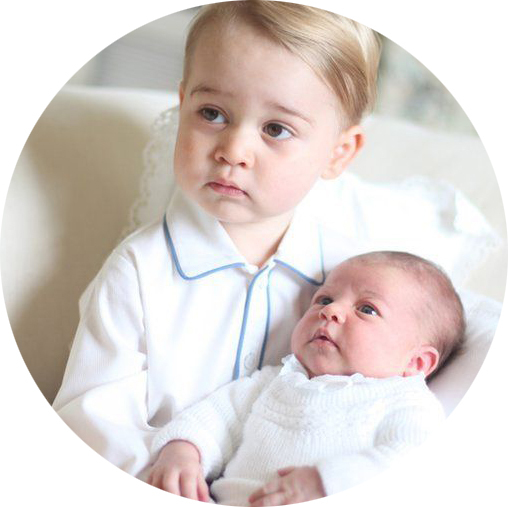 George and Charlotte are rarely seen without a little collar sitting above their knitwear. So amp up your little prince or princesses wardrobe with one of these royal appropriate pieces.